Charming, oversized and sun-filled one-bedroom apartment, in a co-op luxury building, situated in a coveted (and rarely available) wing (Y) of the property. Potential for easy conversion to two bedrooms. Controlled central AC/heating is included in the maintenance. 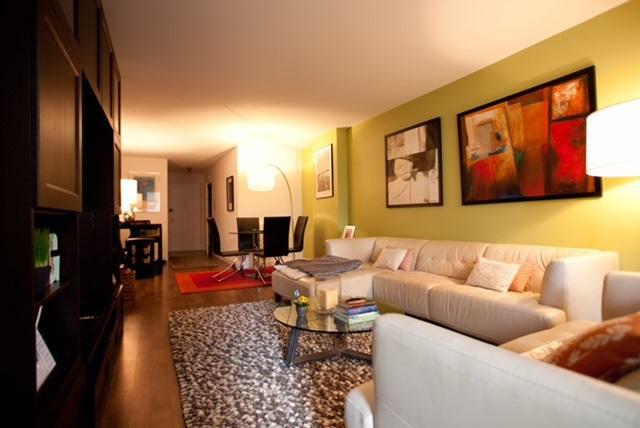 This move-in ready apartment has hardwood floors, windows facing west throughout, as well as a balcony in the living room. 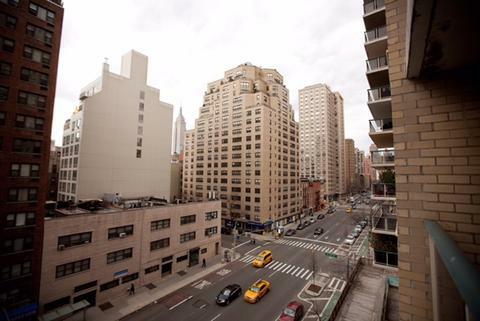 Incredible Empire State building views. 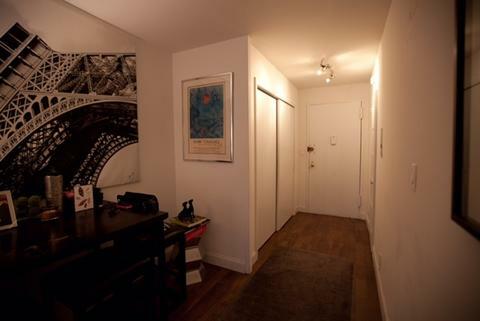 Three ample closets throughout, including a walk-in closet located outside the bedroom. 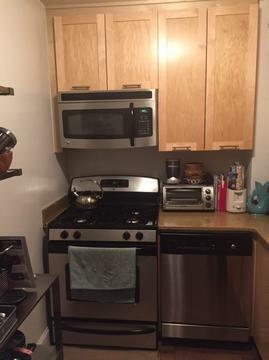 Recently renovated kitchen with marble granite top and generous cabinet space. Large bedroom (17' x 11') features a large exposure facing west. 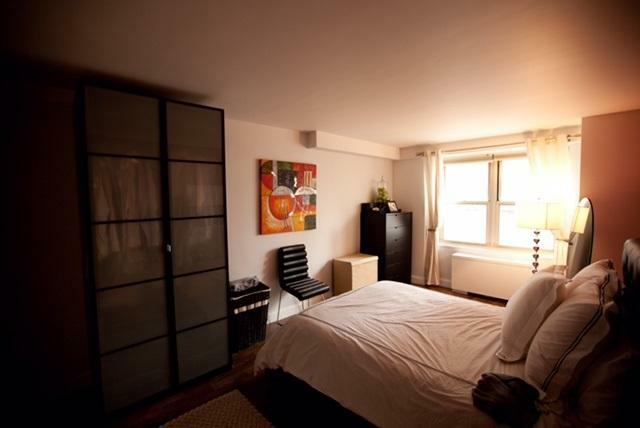 Lots of sun and wonderful closet space, stretching throughout length of the room. Available apartment is conveniently located in one of the city's most desirable high-rise, full-service buildings (New York Towers) and is skillfully managed by a resident property manager. Very strong, financially stable building, with seasoned tenants; overall ambiance is relaxed, quiet and peaceful. 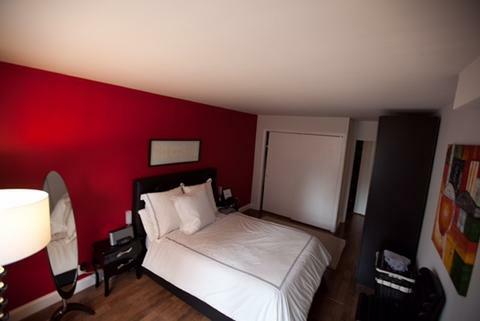 The building includes a resident superintendent, 24-hour doorman, concierge service, plus on-site parking garage offering resident shareholders a negotiated monthly rate and a storage/bike room. There is also a Hertz rental car kiosk conveniently located in the garage, as well as a large Citi bike station across the street. 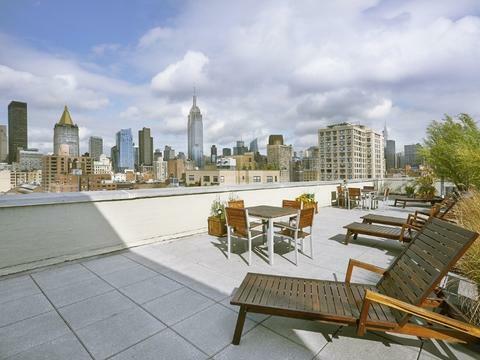 All tenants have access to a beautiful, furnished roof-deck, with breathtaking panoramic views of NYC landmark buildings. Coveted neighborhood, just steps away from Madison Square Park, Gramercy Park, Flatiron and all public transportation. Internet services include Time Warner Cable, RCN and Fios. Built in 1966 and incorporated as a co-operative in 1984, this very well-maintained "white brick" post-war building is a jewel of the East 20's. 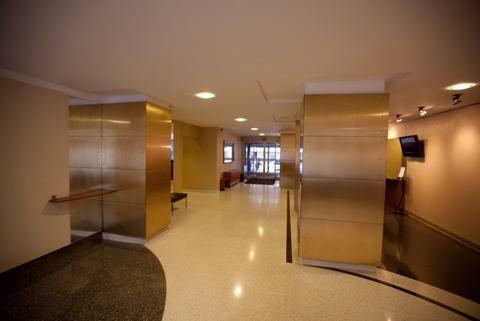 The common areas are impressive, from the spacious lobby featuring Mies van der Rohe-designed furniture, polished floors, stylish lighting, and beautiful millwork, to the four modern elevators and renovated laundry room, to the lovely carpeted hallways. Every inch of this place is updated. 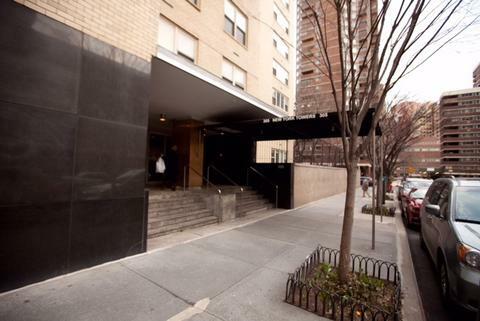 The amenities include an excellent staff, with doormen, concierge, valet. and porters, an on-site managing agent, laundry, and one of the most affordable (heated!) parking garages in the city with direct access into the building's lobby. One of the nicest features is a computerized package alert system that will send tenants an instant message when they receive packages. Pets are permitted with board approval and the monthly maintenance has trended toward below-average per square foot.